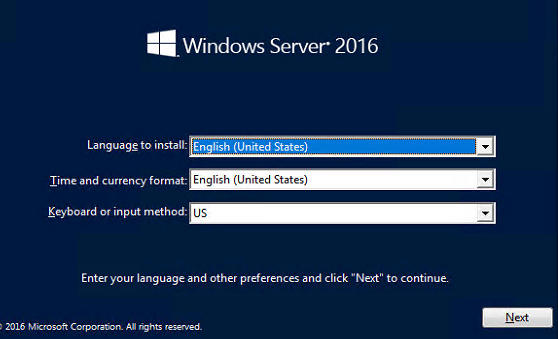 So you’ve seen that Microsoft released an evaluation version of the Windows Server 2016 RTM and want to install it? Let’s get this started then! 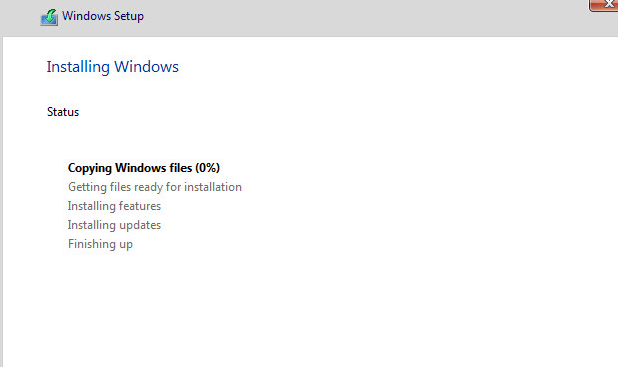 I’ll be doing this on my ESXI hypervisor. 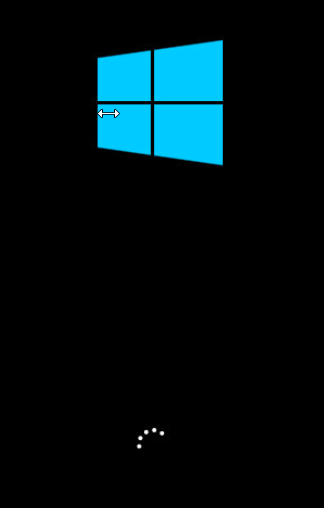 I’ve uploaded the ISO and created a VM. My machine had 1 CPU, 100GB of space, and 4GB of RAM. Next, you’ll have to choose the version that you want to install. 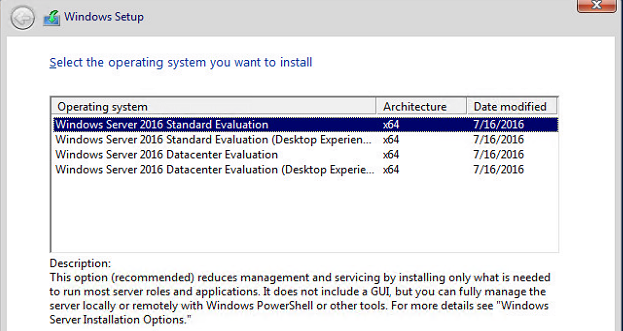 You can install the eval with the desktop GUI or without it. Choose the drive you want to install on and you’ll be off to the races. And that’s it! 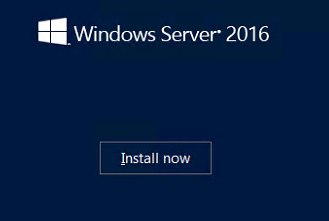 You’ll boot into the screen below and you’ll be off on your Server 2016 adventure.